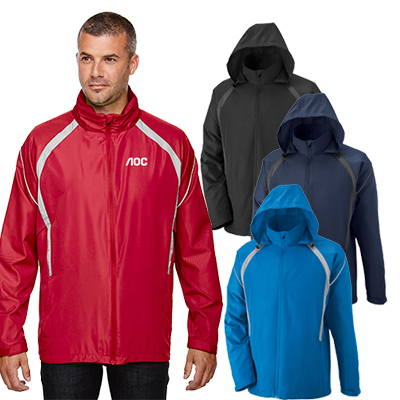 Give your clients and employees custom promotional jackets that will keep them warm and protected from the rains and cold. 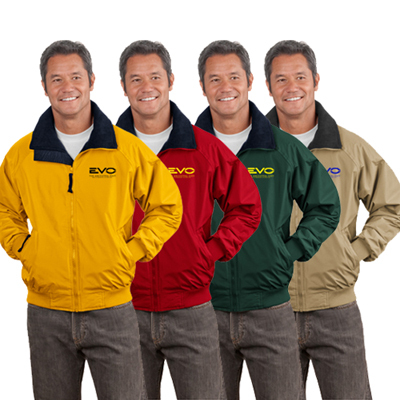 Promotional Port Authority Challenger Jackets are available in many great colors and made of polyester and fleece lining. 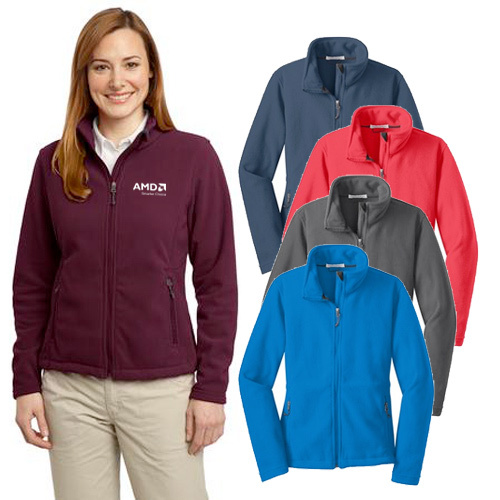 These custom promotional jackets are essentials in harsh weather conditions, which will give exposure to your logo all season long. Order yours today! "The quality of imprinting was perfect. We received them much quicker. " 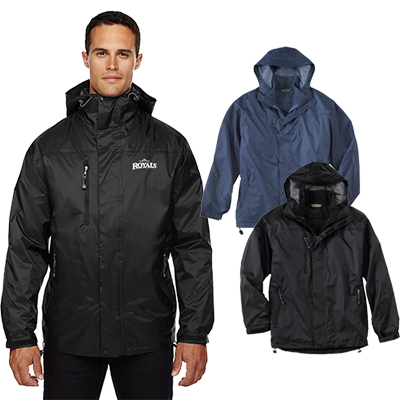 "These are great jackets, especially for the quality and price. " "The Port Authority Challenger Jacket is a stylish addition to my marketing campaign. " FREE Shipping! 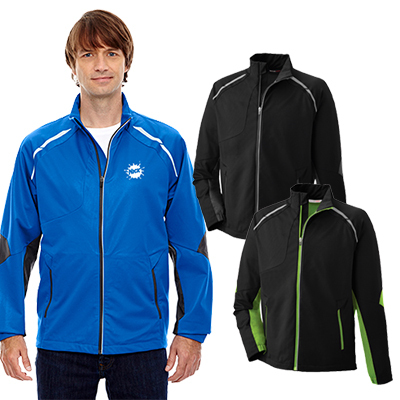 This Challenger jacket is consistently a top performer, to keep you warm and dry.